Offered by RC Willey, the handsomely tailored Chelsea Square 4 piece twin bedroom set's enduring design is sure to be an instant classic in your family's furniture collection. 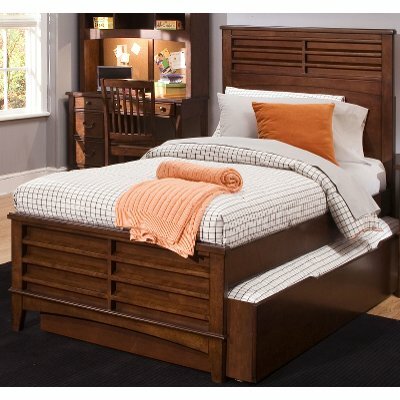 Crafted from select hardwoods and birchwood veneers, its finished in a rich tobacco brown that will easily blend in with, and enhance, a variety of decorating tastes. Its Mission-inspired styling is charming, versatile, and timeless. 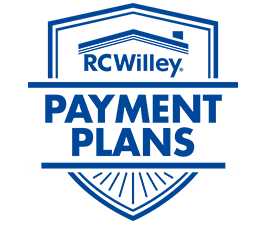 Includes panel headboard, panel footboard, rails, dresser, mirror, and nightstand. Trundle, desk, hutch, and chair sold separately. Now at RC Willey, the handsomely tailored Chelsea Square twin panel bed's enduring design is sure to be an instant classic in your family's furniture collection! Crafted from select hardwoods and birchwood veneers, its finished in a rich tobacco brown that will easily blend in with, and enhance, a variety of decorating tastes. Its Mission-inspired styling is charming, versatile, and timeless. 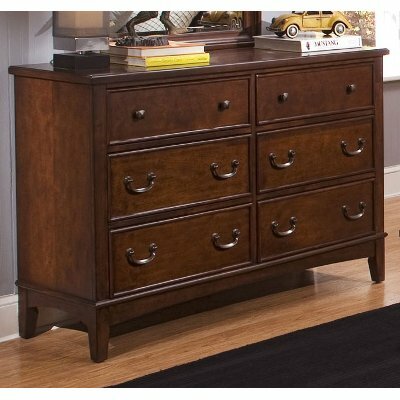 Available at RC Willey, the handsomely tailored Chelsea Square dresser's enduring design is sure to be an instant classic in your family's furniture collection! Its Mission-inspired styling is charming, versatile, and timeless. Crafted from select hardwoods and birchwood veneers, it's finished in a rich tobacco brown that will easily blend in with, and enhance, a variety of decorating tastes. 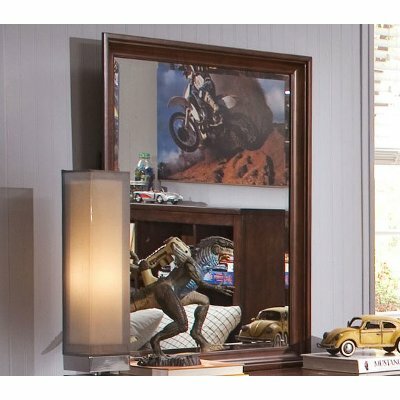 The handsomely tailored Chelsea Square mirror's enduring design is sure to be an instant classic in your family's furniture collection and RC Willey has it! Its Mission-inspired styling is charming, versatile, and timeless. Crafted from select hardwoods and birchwood veneers, it's finished in a rich tobacco brown that will easily blend in with, and enhance, a variety of decorating tastes. 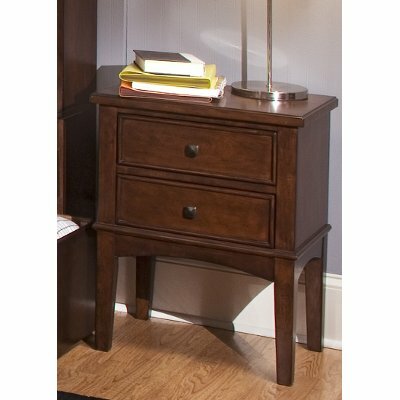 Offered by RC Willey, the handsomely tailored Chelsea Square nightstand features an enduring design that is sure to be an instant classic in your family's furniture collection! Its Mission-inspired styling is charming, versatile, and timeless. Crafted from select hardwoods and birchwood veneers, it's finished in a rich tobacco brown that will easily blend in with, and enhance, a variety of decorating tastes.